Texas is a competitive market, so to break through the clutter Visit San Antonio (VSA) took an innovative, interactive approach to digital advertising that would showcase the wealth of activities and experiences the destination offers leisure visitors. VSA, in partnership with Proof Advertising, teamed up with Expedia Media Solutions to create the first domestic tourism campaign featuring 360-degree video content within Interactive Advertising Bureau (IAB)-compliant banner ad units. Launching today, the “My Day in San Antonio” campaign prompts people to engage with 360-degree video footage within the ad units; by clicking on hotspots within the video, users can discover a variety of San Antonio locations and experiences. 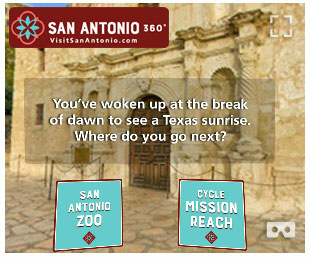 As users engage with the hotspots and explore the content, the banner ad is transformed into a “choose your own travel adventure” quiz in which viewers can plan their perfect day in San Antonio. 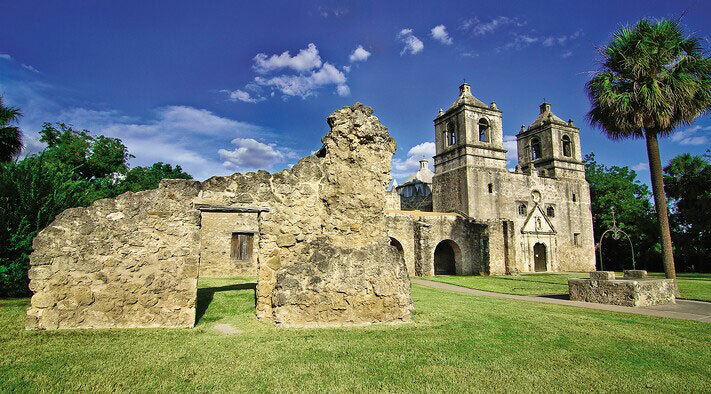 After interacting with the ad and creating their perfect San Antonio adventure, users will be delivered a personalized itinerary based on their choices and can enter to win a trip to San Antonio. All 360-degree video content interactions and engagements happen within the IAB-compliant banner ads, breaking the boundaries digital advertising campaigns were previously constrained by. It provides a fluid experience as the user doesn’t need to leave the site to experience the 360-degree ad content. The ads are powered by patent-pending panamorphic technology developed by Advrtas that facilitates total ad responsiveness to multiple mobile phone sensors including the gyroscope, accelerometer and magnetometer. They are also full screen capable and play in all browsers and in app across all platforms and devices. Advrtas, the world’s first 360-degree and virtual reality marketing and advertising solution, was chosen as the technology vendor for ‘My Day in San Antonio’, as it’s the first to be able to offer this immersive video capability to advertisers. The campaign is designed to increase market share against competitive destinations within Texas, particularly San Antonio drive markets. 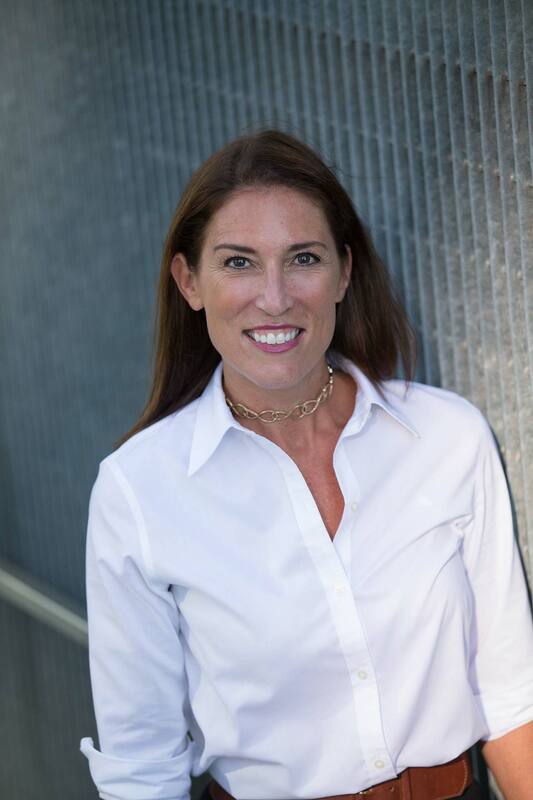 It will run through September and is live across all Expedia, Inc. sites in the U.S. and select sites in Mexico, including Travelocity, Hotels.com and Expedia.com. To stay up to date on our latest campaigns, news and research, subscribe to our blog via the form above, and please follow us on Twitter and LinkedIn.